April 30, 2015 surrounded by her family. graduated from Milton High School in the class of 1967. On March 14, 1992, Sandra married Merle Franks. Baptist Church before joining Roxbury Church of Christ. She enjoyed spending time with her family and friends, square dancing with the Milton Squares, a member of the Faith Singers and reading. She especially loved traveling with Merle, including their mission trip to Brazil. two great-grandchildren. She was preceded in death by her parents, two brothers-in-law: Charles W. Franks and Hubert Leroy Franks. Funeral services were held Tuesday, May 5, 2015, at the Roxbury Church of Christ, Janesville. Burial followed at Milton Junction Cemetery. 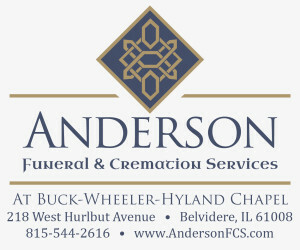 The Albrecht Funeral Homes & Cremation Services, Milton, served the family. 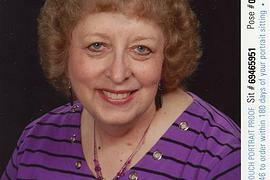 Memorials can be made in Sandra’s name to the Rock County Cancer Coalition, the Roxbury Church of Christ, or Mercy Hospice Care.